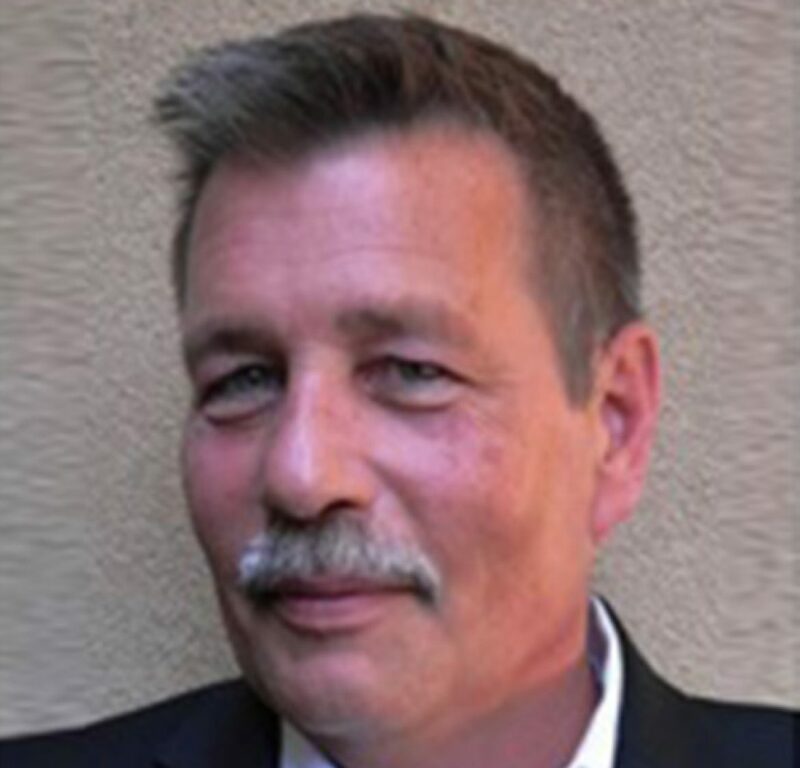 Jerry Pelker is a graduate of Wilson High School and has an associate degree in applied science and is pursuing an associate degree in business management. He has a background in marketing, photography and multimedia marketing. Previously, he was a food and beverage quality manager learning most of his current work disciplines. Don’t buy if you’re a mover: If you can’t commit to remaining in one place for at least a few years, then owning is probably not for you at this time in your life. 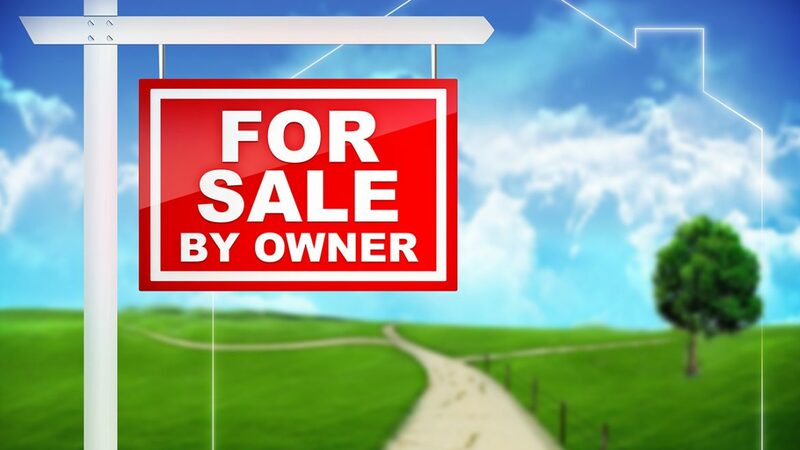 The costs of buying and selling a home, you may have you ending up losing money. What’s your credit: Most of us will need to get a mortgage to buy a house, make sure your credit score is strong. A few months before you start house hunting, get copies of your credit report. Make sure it’s correct, and fix any issues you discover. Your score can affect the type of loan and interest you will receive. Get Pre Approved so you know what you can really afford: Talk to a lender of your choice and see what loan types, are available for your credit score, to determine your purchasing power. The Down Money: There are a variety of public and private lenders who, if you qualify, offer low-interest mortgages that require a small down payment. Choose carefully between points and rate: Ask your lender when picking a mortgage; you usually have the option of paying additional points — a portion of the interest that you pay at closing — in exchange for a lower interest rate. If you stay in the house for a long time — say three to five years or more — it’s usually a better deal to take the points. The lower interest rate will save you more in the long run. There is a difference between points and lender origination points. Before house hunting make a wish list: Create a list of what you are looking for in a home. Prioritize the list to what a necessary and what is a bonus. Most likely you will never find a home that matches your list perfectly, but you can determine easier if the home fits your needs when the emotions kick in. Do your homework before bidding: Your opening bid or offer should be based on the sales trend of similar home sales in the neighborhood. Your Realtor can supply a list of homes recently sold in your area that are comparables and help you determine a good starting offer point based on the condition of the home you wish to make an offer on. 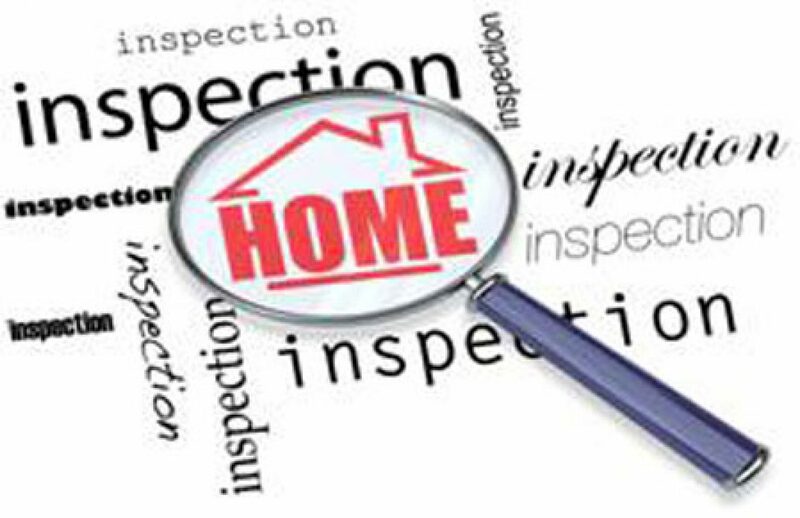 Hire a home inspector: After the offer is accepted a licensed home inspection should be strongly consider to evaluate the condition of your new home. The lender will not usually require home inspections so it it up to you to make this decision. Regardless of age or visual condition a home inspection is important. You should Interview several “local” home inspectors. The inspector should be licensed, experienced, and a member in good standing of NAHI,( National Association of Home Inspectors)and be a unbiased source. If you suspect a conflict of interest do not select that home inspector. His or her job will be to point out potential problems that could require costly repairs down the road. It is also an excellent time to get to know your new home better and understand how to maintain in after the closing. Did you know that you could actually lose money and create risk for yourself by buying directly from an owner? Home buying is an emotional process and most buyers wear their emotions on their sleeves. They don’t ask the crucial questions which can open them up to potential risks factors, besides that typically are not good at negotiating the best deal for themselves. Solution is to hire an experienced Buyer’s Broker to handle and negotiate the deal for you. This typically cost 1- 3% of the purchase price, but sometimes you can negotiate a flat fee arrangement. The Buyer’s Broker knows how to ask the serious questions about the property and can coordinate a 3rd party home inspector for you. Additionally they have access to the history of the home and the sales data for the area and know the nuisances of the area and the effect that it may have on value. Most buyers do not have access to the complete data, and even if they have some of it from the web they truly do not have the experience on how to interpret it and apply it to a successful negotiation strategy. Buyers Brokers understand the physiology of the selling process and can be your front man to negotiate the best deal as your advocate. After the sale is nailed down they can save you time and money in coordinating and guiding you through the various steps before you reach the closing table which eliminates time and money not to mention stress. Dirty little secrets about selling your home for a clean profit! You need to get rid of 1/3 of your stuff. Buyers cannot see beyond clutter and excess furniture. Either sell your excess or rent a storage unit and move your things out so your home appears open an airy as possible. Paint the walls bright color in the white tones, open windows and let light in. It’s a proven fact that light sells homes! Clean the windows and brighten up your home and décor. Also buyers need to see themselves in your home so it’s important for your home to be as de-personalized so they can visual their family not yours in the home. House cleaning is very important as well. A well cared for home that is clean, bright and open is a real motivator for buyers.